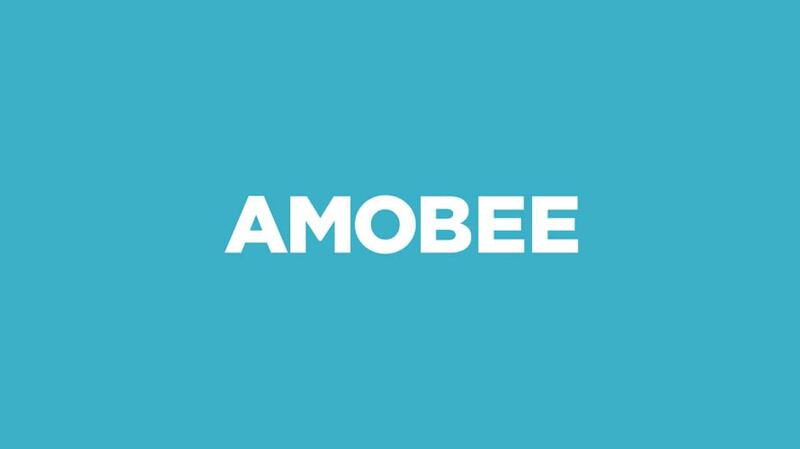 Amobee's new partnerships will transform the way Univision and ITV target viewers tuned into their respective programming. Amobee continues to spice up the TV landscape. The ad platform said this morning that it would be partnering with ITV, in addition to news yesterday that it is also partnering with Univision. The partnerships will transform the way both companies target viewers tuned into their respective programming. Univision and ITV will exclusively license Amobee’s TV planning platform to give advertisers the data they need to chart out their televised investments. In Univision’s case, this means bringing in first-party data to better target to its linear television offerings, while for ITV, that same targeting will be brought to the broadcaster’s digital media. “ITV’s making a pretty big push for all of their digital media products,” said Philip Smolin, chief strategy officer at Amobee, who said in an interview that the partnership was the result of Amobee “acting on” their $100 million acquisition of Videology last year. Per the agreement, ITV’s new tools will be available exclusively through Amobee’s DSP, which will be provided to all of the agencies looking to access ITV’s digital products. Meanwhile Univision is putting a slightly different twist on its own exclusive partnership. This team-up, per Amobee, promises to bring in first- and third-party data to layer over data already collected by the broadcaster—which gives buyers an array of precise targeting options beyond age and gender. This change gives advertisers the ability to better understand how to target consumers across Univision’s multi-platform selection of linear, digital and social channels. “We know our audience better than any media company knows its audience and, as a result, we have a tremendous opportunity to support marketers every step of the way to finding growth,” said Steve Mandala, President of Advertising Sales and Marketing at Univision in a statement. He added that their relationship with Amobee will beef up Univision’s ability to create “end-to-end solutions” for clients that might be seeking advanced, precise targeting metrics.